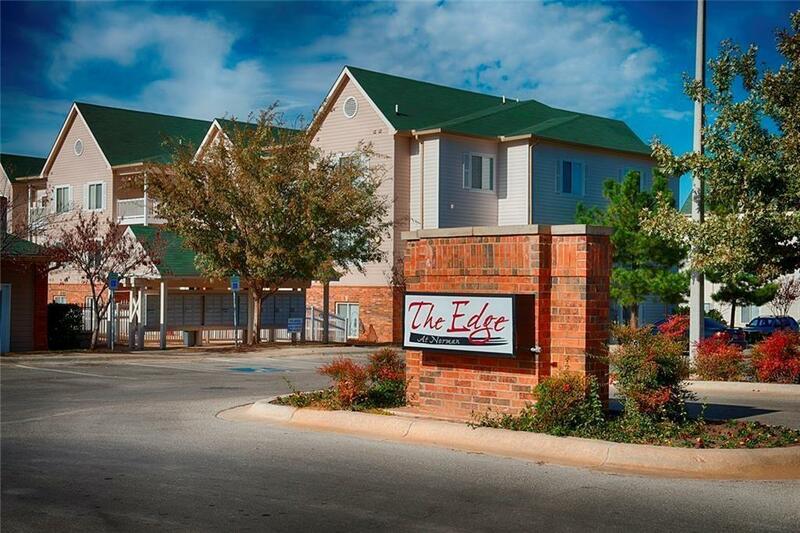 Great first floor condo at The Edge. 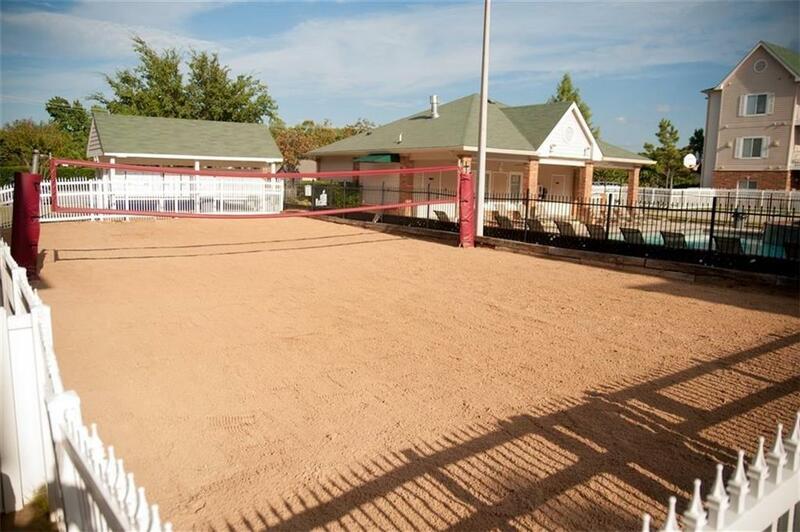 Just minutes from OU! 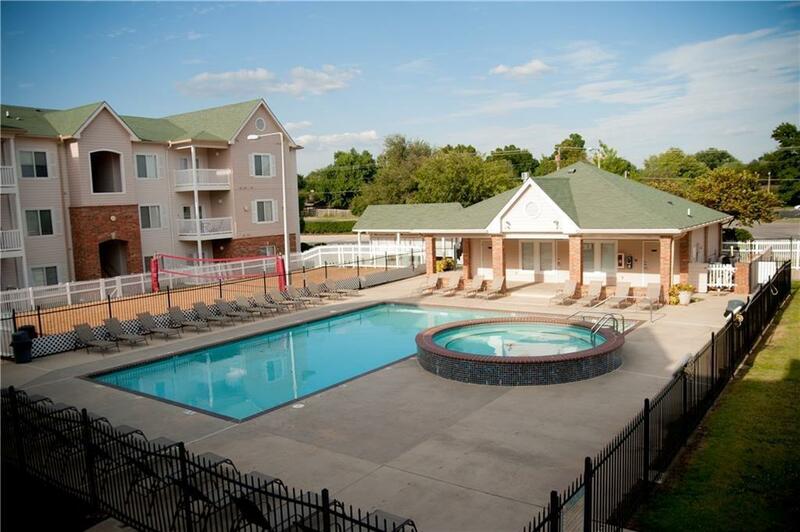 Great roommate plan as each bedroom has its own private bath and nice walk in closet. 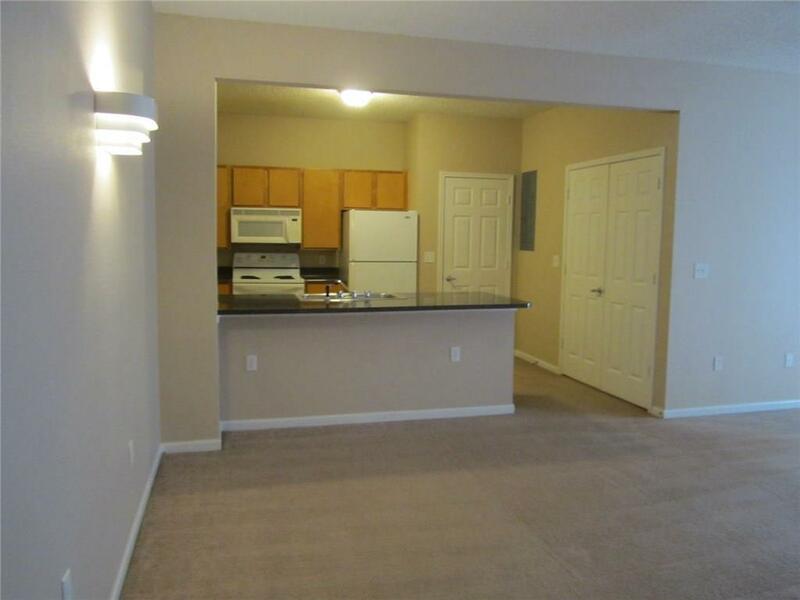 There is a spacious and open Living/dining kitchen. Nice patio area and it is close to the pool and recreation area. Refrigerator, washer and dryer are included. Offered by Janet York of Century 21 Goodyear Green. Listing provided courtesy of Janet York of Century 21 Goodyear Green.